They were tested and they finished the challenge, passing with flying colours. 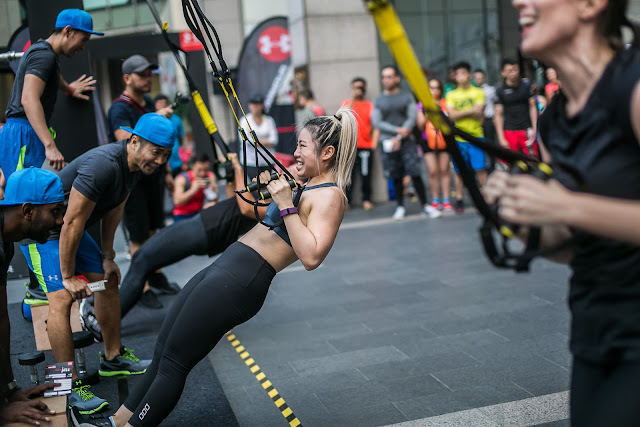 Khoo Teik Guan (Best Male Winner) and Koay Jin May (Best Female Winner) emerged as winners of Under Armour “Test of Will” National Heats after a grueling two-day fitness challenge at Pavilion Kuala Lumpur on 11th and 12th March. 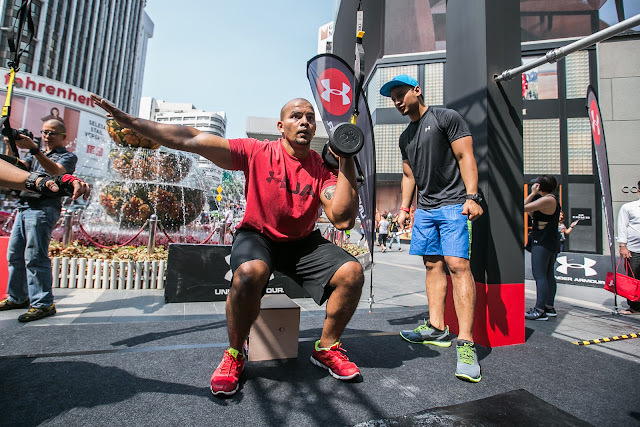 Both the winners will continue on to represent Malaysia for the Regional titles at the Regional Finale of Under Armour “Test of Will” to be held in May. 457 participants competed in this year’s Under Armour “Test of Will” National Heats. Each attempted to complete a four-minute circuit designed to assess their speed, balance, agility and power consisting of Burpees, One Arm Thruster, TRX Rows and Sandbag Throw. 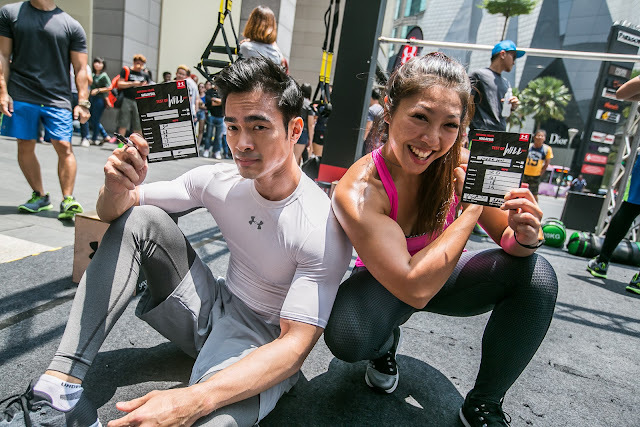 Khoo Teik Guan, highest scorer of male category, and highest scorer of female category each walked away with RM 1000 worth of Under Armour merchandise and many more. 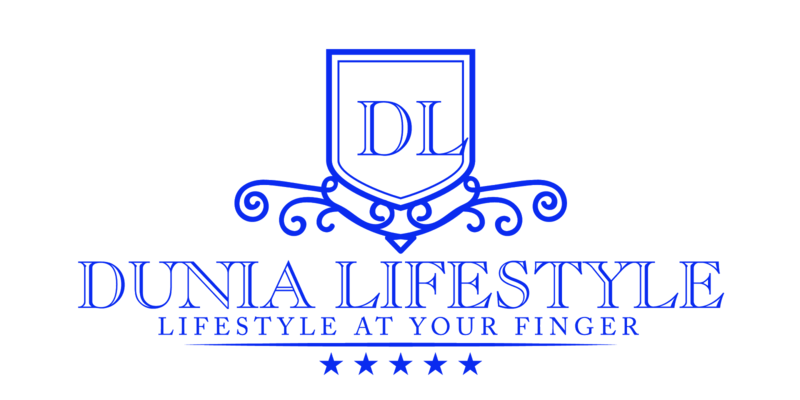 Returning for its second edition, the event sets out to celebrate human performance through intense functional training challenges for the most determined athletes, goal-getters and fitness aspirants. 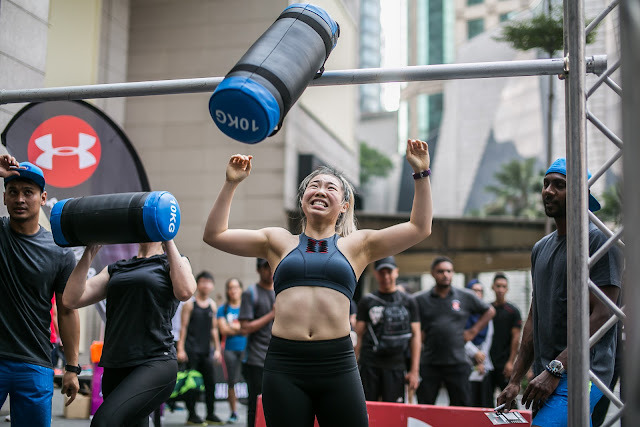 The Malaysia National Heats recorded the highest registration to date among the participating countries including Indonesia, Brunei, Singapore, Thailand, and the Philippines. 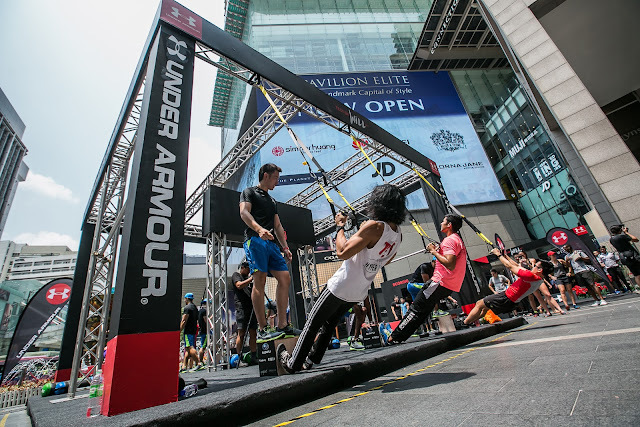 Both the winners will join the highest scoring men and women of 6 other national heats from participating countries to compete in the regional finals, to be held in Kuala Lumpur on 6 May 2017, at Berjaya Times Square.